What Anglesey is like Today. The island of Anglesey is under 25 miles in length but there is a lot happening on Anglesey. We have lots of high resolution images, and have stories about the main towns like Holyhead, Amlwch, Beaumaris and Llangefni. We also try to keep you up to date with the things that are happening at the moment, particularly those things you wouldn't want to miss. Under 'Things to Do' there is information on many different things you might like to do on the island - e.g. Walking, Beaches, Cycling, Fishing, Bird watching, and much more besides. On the ancient monuments pages we have photographed many of the island's ancient standing stones, burial chambers, and other neolithic items of interest. 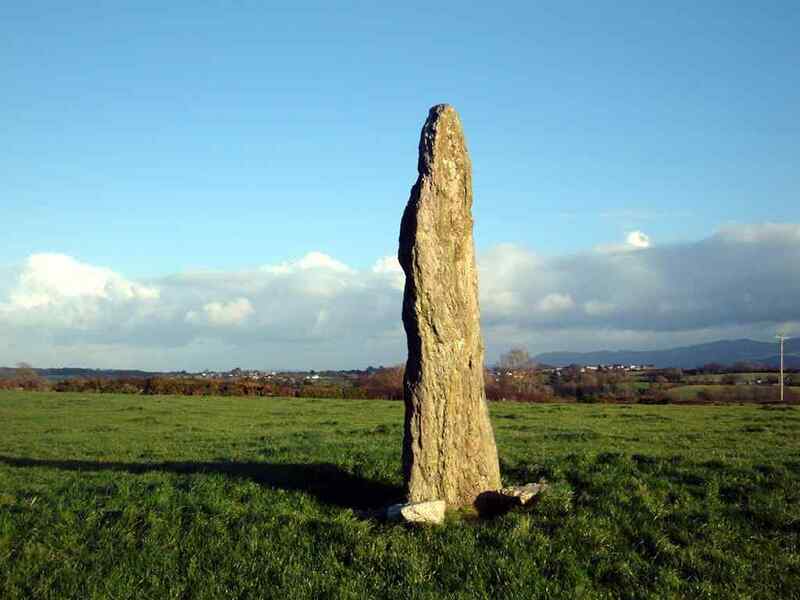 Anglesey probably has more ancient monuments per square acre than any other place on earth. If you are interested in researching your family history then there is a page for you as well. If you wish to express yourself in Poetry, then let us have your entries for approval and posting to our site. And finally, should you need to find a business on the island then please turn to our Business pages above. It is these adverts that keep the site running, and we would appreciate your patronage. To find out more about these and other places, click on a link above or in the right hand column.